Send a personal 'To Someone Special' message of your choice with your gift. Simply add the card to your cart and write your message in the comments field of your order when checking out. 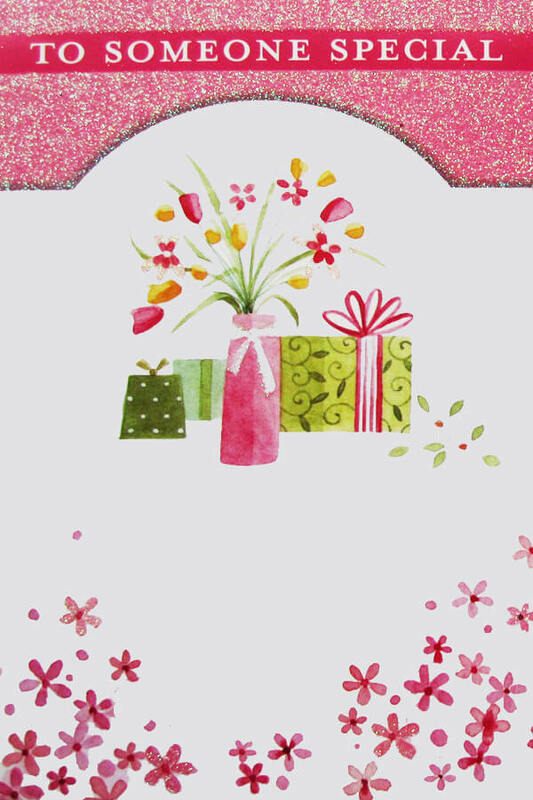 We will transfer the message onto the card for you and enclose it with your gift.